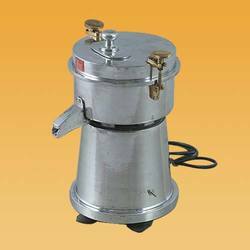 Established around 15 years ago, we have grown as one of the reliable manufacturer and exporter of a wide range of food processing machine and equipment. 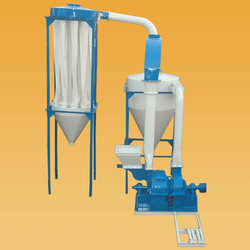 Our range of equipment is used and demanded throughout the domestic as well as the international market. 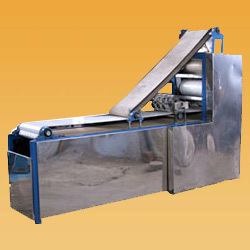 Our full range includes Pulverizer, Beverage Machinery and Processing Machines. 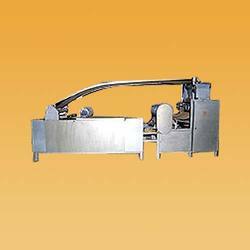 Located in Ahmadabad, we are capable of undertaking manufacturing of machinery as per our customer's requirements to meet their exact specifications. We are continuously investing to improve the quality and performance of our products. The knowledge and experience of Mr. S. M. Sheth has been one of the guiding factors behind our success and has led us to satisfy clients across the globe. We are one company, with a commitment to provide products that will allow our customers to reach their distinctive goals. 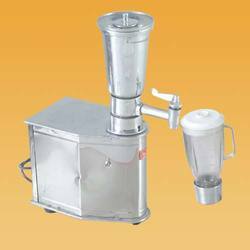 Our vision is to be one of the most trusted manufacturer and supplier of food processing machinery and equipment from India. We aim at increasing momentum in the expansion of our international customer base by concentrating on our core strengths to develop a strong customer base around the world. We aspire at growing strategically and responding creatively to earn our customer's trust. All our endeavors are directed towards strengthening through timely delivery of quality equipment at highly reasonable prices. We will continue to strive to be an unrivaled partner in the fulfillment of our aspirations. Considering quality as the most essential factor contributing to the success of a firm, we have streamlined our operations to give the best products to our clients. The quality checks help us in determining the performance of the machines. On successful completion of the test, a check list is carried out to verify the product on all critical parameters. We have a design department for mechanical design and drafting and a separate department for process design and development. Equipped with latest technology, we try to come up with designs that match the requirements of different clients. We understand their needs and then offer them with the best designed machines that are precision engineered to yield maximum output. We invest in advanced training to promote knowledge in the area of technical development, research and production of our range of products and their usage. 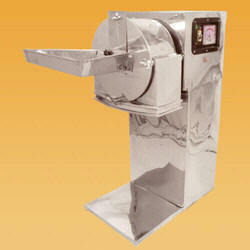 We offer grinding test facility to prove the performance of our products on any given material. This testing facility also helps our team of engineers to increase their knowledge and select the right mill size and set-up, to provide maximum output on any material. We do packaging of all our machineries and equipment as per our customers specification. We maintain strict delivery schedule, so that the product reaches to the customer on time. Owing to the impeccable quality of our products, sound infrastructure, efficient management and timely delivery schedules, we have been able to establish a good reputation and wide client base that extends beyond the national boundary.